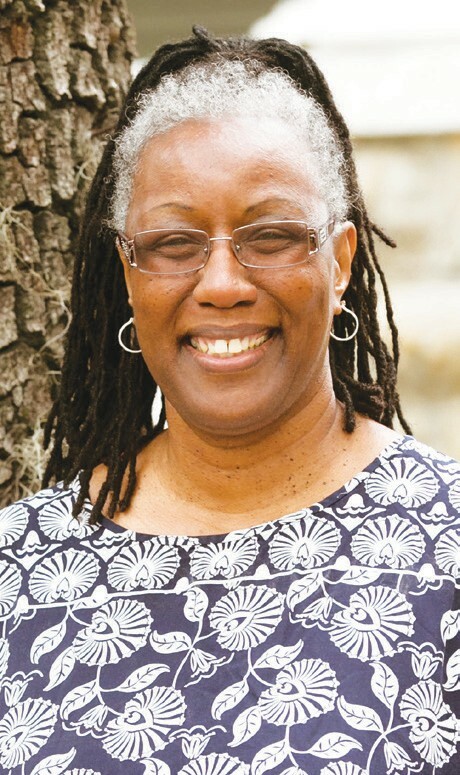 Dr. Teresa Middleton, an Educational Psychologist and founder of Educator’s Circle will present “Effective Teaching in the 21st Century: An Emphasis on Cultural Receptivity” at the Beach Institute on Wednesday, July 25th from 6:00-7:30 PM. Traditional methods of instruction and classroom management in urban public school settings have proven ineffective for many African American students in grades K-12. Reports of underperformance, dropout rates, and discipline related suspensions occur disproportionately in the African American student community. Dr. Middleton will present research that supports transitioning to relational instruction and classroom management designed to prepare African American students for the future. Investment is provided by the City of Savannah.